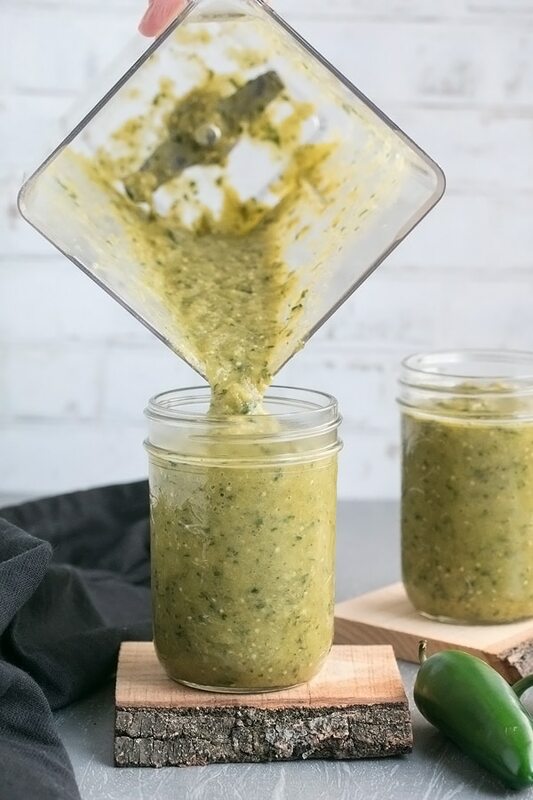 This authentic salsa verde is way better than store bought tomatillo salsa. It’s so easy and quick to make and very versatile. It tastes just like the salsa verde you get in Mexico! Serve it with tacos, enchiladas, quesadillas, spooned over huevos rancheros, or anything else you want to taste great. The stars of this athentic salsa verde are tomatillos. They are a little green fruit that resembles a tomato, but they have a thin husk that surrounds them that you have to pull off before you eat them. They have kind of a citrus flavor to them that’s really interesting and we love them roasted in this salsa verde. 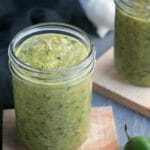 We have tried many salsa verde recipes as well as many bought in the store. 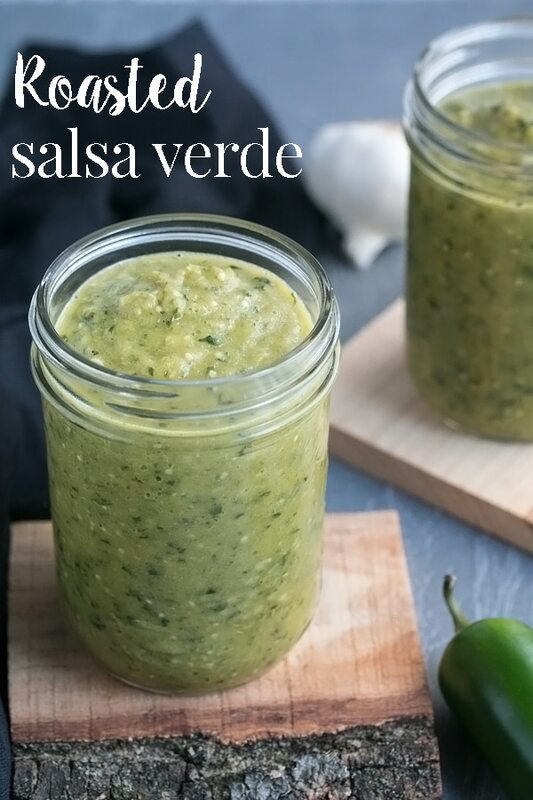 The store bought ones don’t even hold a candle to homemade salsa verde. 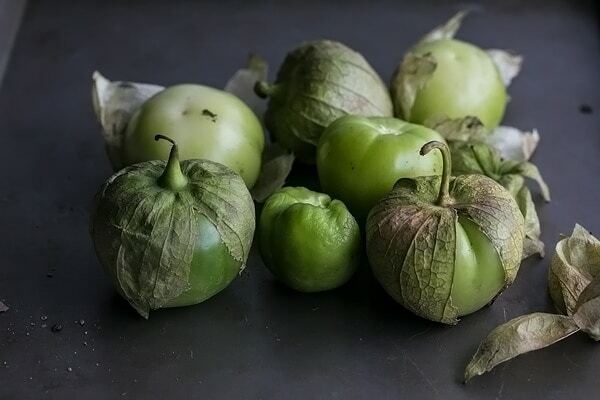 With tomatillos readily available in most grocery stores, there’s no reason not to make your own. Especially when its so quick and easy. You don’t have to roast your ingredients for salsa verde. 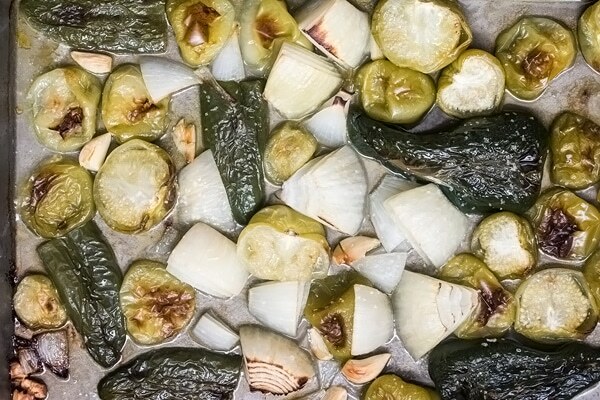 In other recipes that I have seen, the tomatillos get boiled in water for a short time before getting mixed with the rest of the veggies, However, roasting any vegetables brings out the natural sweetness and it makes this salsa verde taste amazing! It also makes it easy. 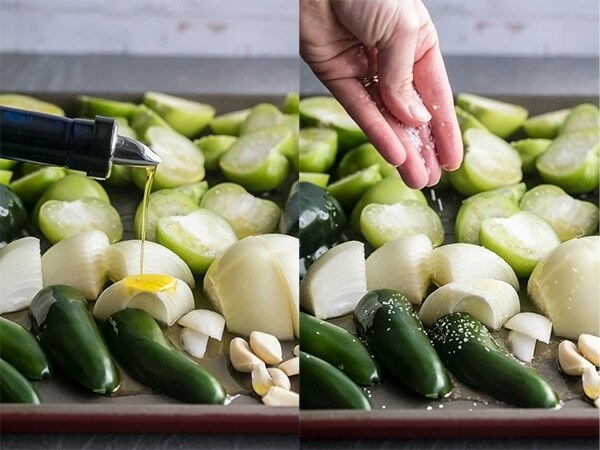 Its very easy… Wash and cut your veggies into chunks. Lay them out on a roasting tray. Drizzle with olive oil and a good pinch of salt and mix that around so all the veggies are covered. Roast them for 20 min at 450 degrees or until they are all nice and caramelized. Get all the veggies and the pan juices into a blender. Add lime juice and cilantro and blend it all up. Add some more salt to taste. And that’s it! It will store in your fridge well for at least 2 weeks or so, maybe longer, but I doubt it will last that long before getting gobbled up. This roasted salsa verde is really delicious with our pulled pork tacos where we mix it with sour cream for a creamy salsa verde. It’s also so good on these shredded beef tacos! Or pretty much any taco for that matter! 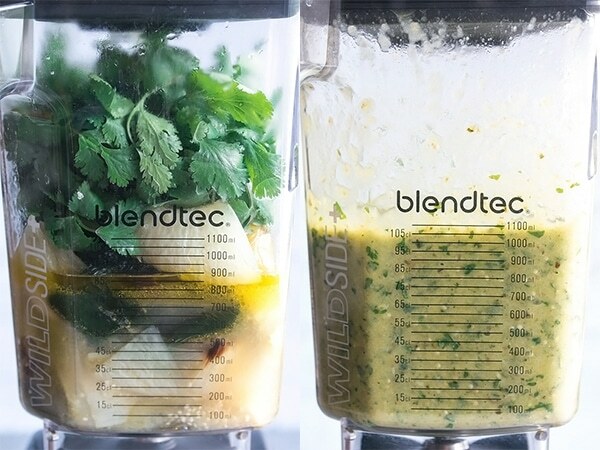 a blender – I have a blendtec, Debbie has a vitamix. We both love them and use them all the time. Totally worth the investment! food processor – you can also use a food processor to blend this salsa up. This is the one that we both have. baking trays – these ones are sturdy and versatile! weck jars – for storing your salsa in a pretty jar! 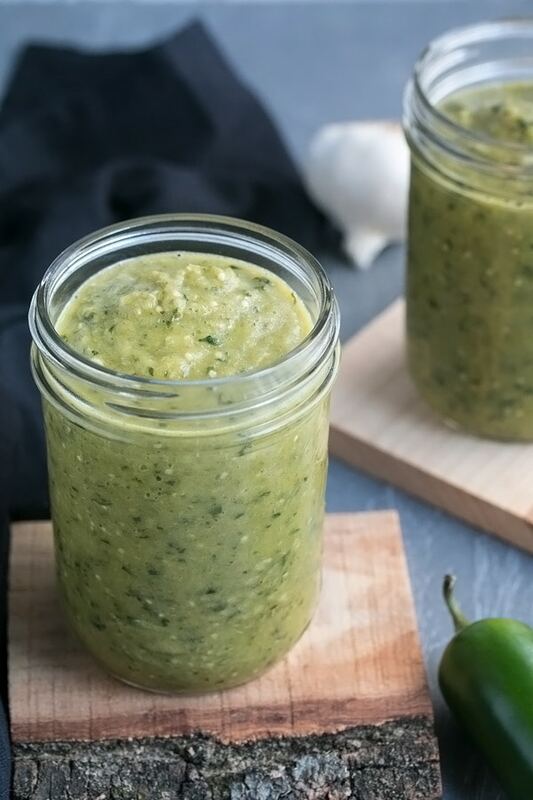 This authentic salsa verde is way better than store bought tomatillo salsa. It's so easy to make and very versatile. It tastes just like the salsa verde you get in Mexico! 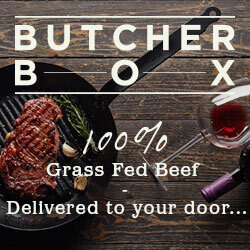 Serve it with tacos, enchiladas, quesadillas, spooned over huevos rancheros, or anything else you want to taste great. Preheat your oven to 450 degrees. Wash and cut all veggies. Lay them on a baking tray and drizzle with olive oil and sprinkle with the salt. Roast the veggies for 20 mins or until they are browned. Add the roasted veggies to a blender then add the cilantro and lime juice. Blend to your desired level of chunkiness. Give it a taste and add salt as needed. Pour into a mason jar or a weck jar for storing in the fridge. I have never made this before but should. Sounds delicious! This recipe looks wonderful. Do you think I could can this recipe? I really don’t see why not. Give it a shot and let us know. This is soooo delicious! I didn’t have lime so I used my essential vitality oil from young living. AMAZING! Wonderful. I havent tried lime oil, but I have some so I will have to try that in a pinch!